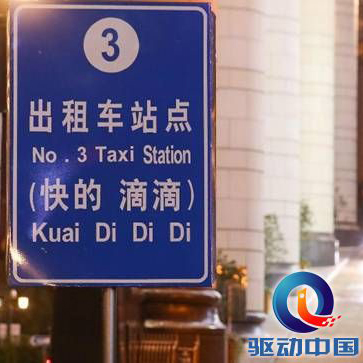 CHINESE taxi-hailing and ride-on-demand provider Didi was issued a license to operate a luxury private car taxi service by the Shanghai government at a forum Thursday. This is the first license issued to the taxi-hailing app in China. The fare is 50 percent higher than regular taxis. The license is a cab operation license, which requires operators to check the qualification of vehicles and drivers. Limousine taxis are subject to the supervision of the local taxi industry authority. 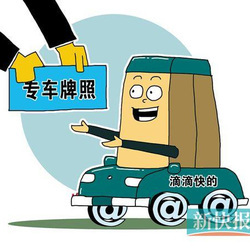 “The move is to encourage innovation in taxi administration and stimulate healthy development of the cab industry through regulations,” Sun Jianping, head of Shanghai Transport Commission, said in a meeting Thursday. Didi Kuaidi’s CEO, Cheng Wei, said the license is significant to drivers, passengers and commuters. The company will employ drivers and vehicles that meet requirements and will start training drivers. The company will purchase insurance worth up to 6 million yuan for each vehicle. Didi Kuaidi offers ride-on-demand services, including car rental, car-pooling, taxi services, buses and contracted cars. Its has 3 million orders each day for the taxi service. Didi, which hires private drivers and vehicles to offer rides, is seen by some local transport regulators as violating existing regulations. 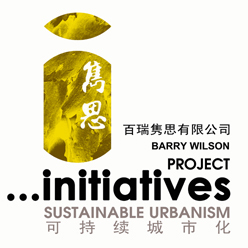 Through cooperation with the Shanghai government, the service will be monitored by local transport regulators. The company will sign up more of the city’s eligible taxi drivers and vehicles while avoiding legal issues surrounding rides by private cars. Chen said it is cooperating with other cities in China through the “Shanghai Model” to explore and reform the traditional taxi industry.